I can’t seem to get enough. I love them and have them stored and also displayed throughout my house. I love pitchers over flowing with flowers. 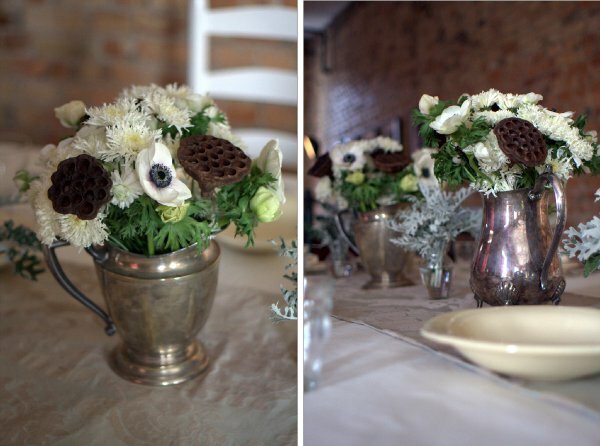 I love this table scape. 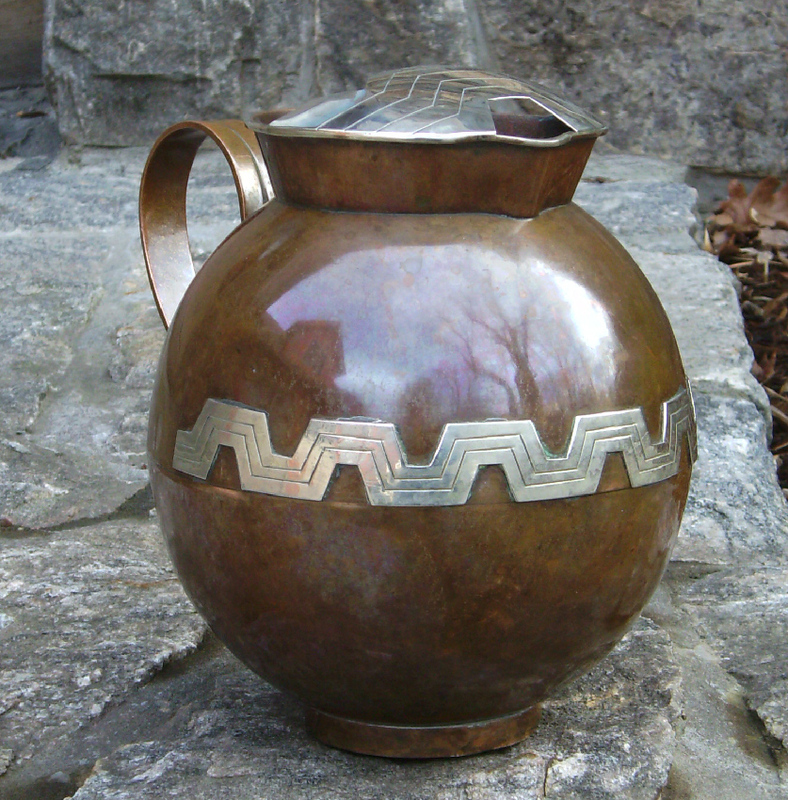 I think this is my favorite pitcher of all time. I bought it at a great antique store in Bloomington, Illinois and hand carried it back to Los Angeles. It has found a forever home with me. 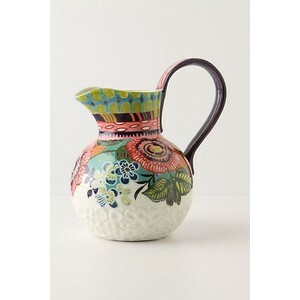 I also love Mexican Handcrafted Pitchers. Beautiful craftsmanship and beyond gorgeous. I need to start saving! 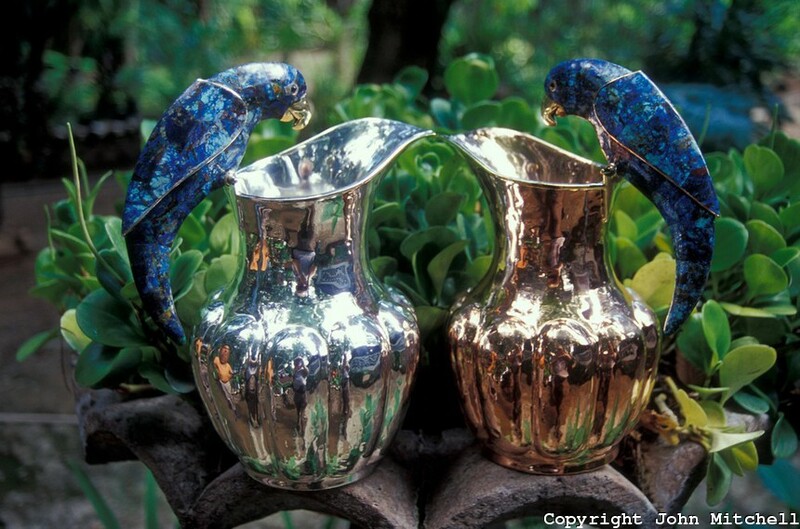 I have wanted these pitchers ever since spying one at my friend Alexis’s house. The lapis parrots are to die for. Yet another Mexican Pitcher I am eyeing. 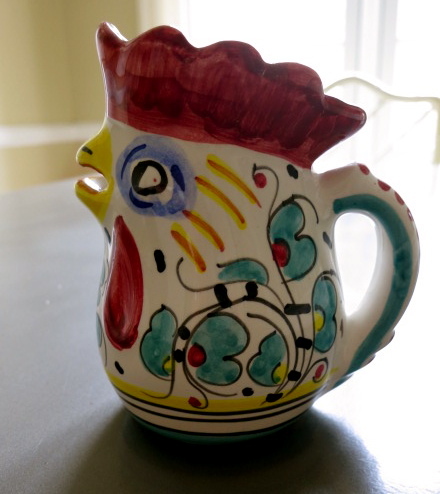 My collecting began over 20 years ago when I bought the all familiar Italian Rooster Pitcher. The famous Italian Ceramic Italian Rooster Pitcher symbolizes “Good Fortune” and/or “Good Luck” and is believed to protect one from dangers. 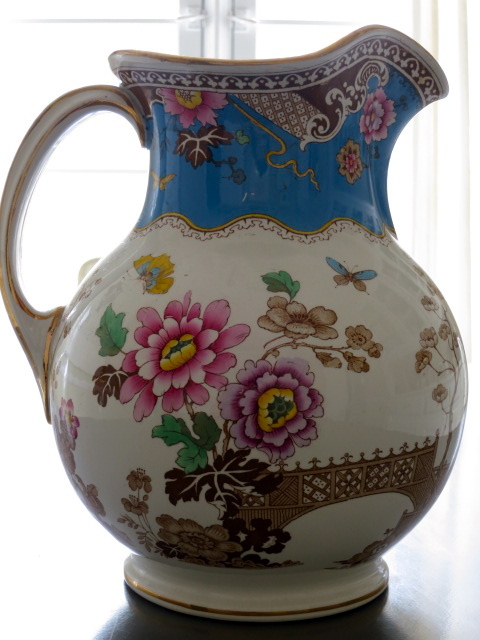 It is an Italian tradition to give a ceramic Italian rooster pitcher to a friend or relative, ideally as a housewarming or wedding gift. 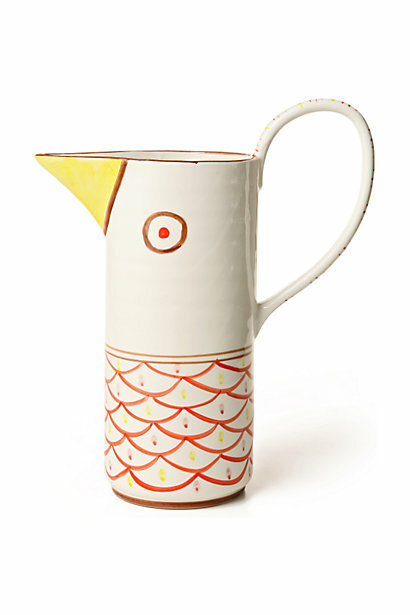 Anthropologie always has a selection of great pitchers. I always wait for their sales and have managed to score some at great prices. The Crate & Barrel Ona Pitcher is staple in a lot of homes. 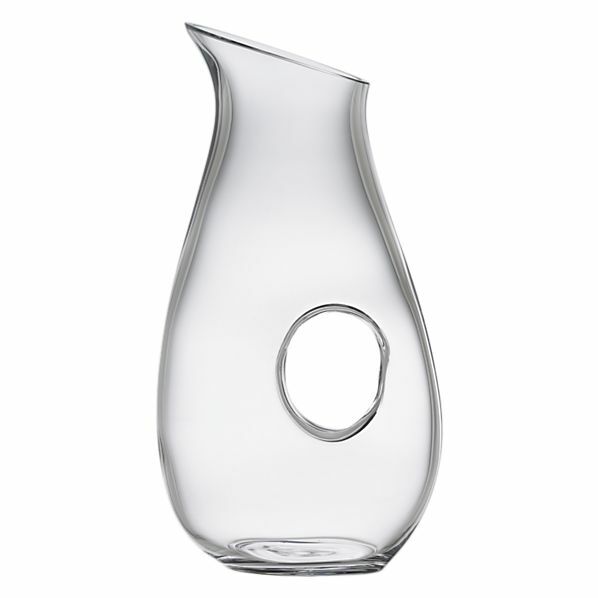 It’s modern lines makes it the perfect dinner party water pitcher. I have four at home. When I am hosting a large dinner I can put one on every table. And the $26 price point makes it not only good-looking but affordable. 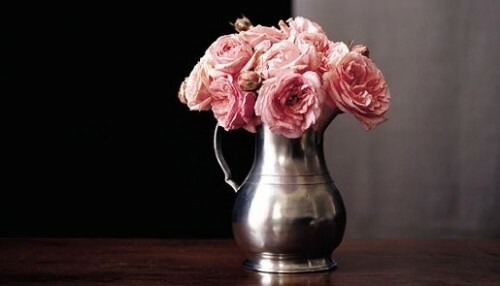 Whether the pitcher is useful, pretty,necessary, extravagant, or practical, I will always have room for another. What do you collect? Do tell. « Foodink’s Basil Limeade+Vodka. The Perfect Summer Cocktail. Carrie…when I actually start collecting I’ll have only you to blame! 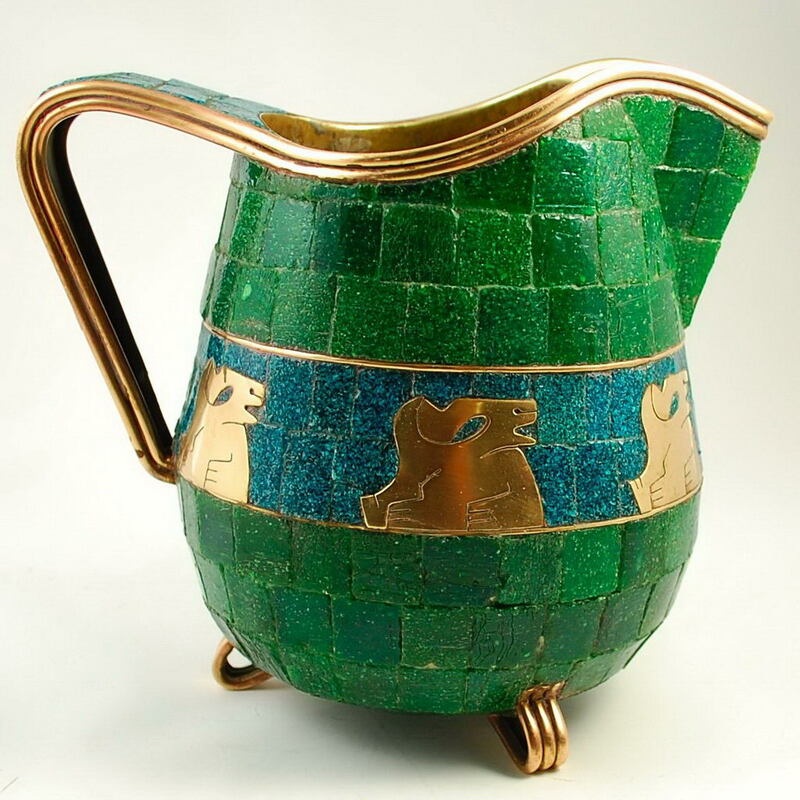 I just got lost for about half an hour on the Vintage and Modern site, wanting to see more about the Salvador Teran pitcher. Not only is it EXQUISITE, but the two cups that are featured with it are also gorgeous. What a unique aesthetic and the hand crafted feel is so enticing. Thanks for all the work you do to put this great blog together! P.S. Basil limeade…here I come!